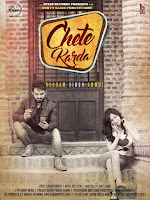 "Chete Karda" song lyrics, it's a new single track Punjabi video song in the voice of Resham Singh Anmol, music produced by Desi Crew, while lyrics penned by Navdeep Kadoon. Video song directed by Teji Sandhu and produced by Satvinder Kohli a presentation of Bunty Bains Productions. 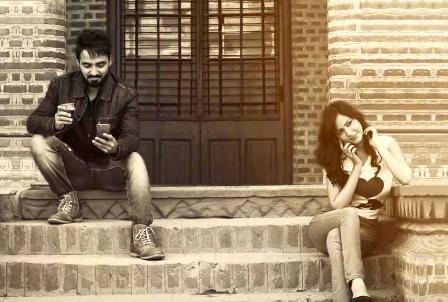 "Chete Karda" song schedule to released web world on 5th February, 2016.